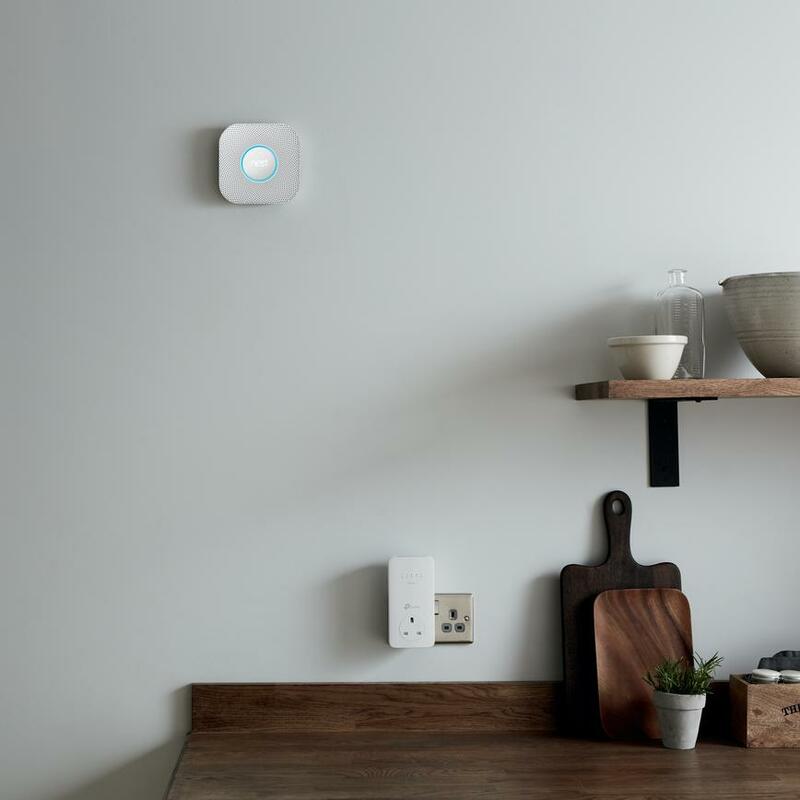 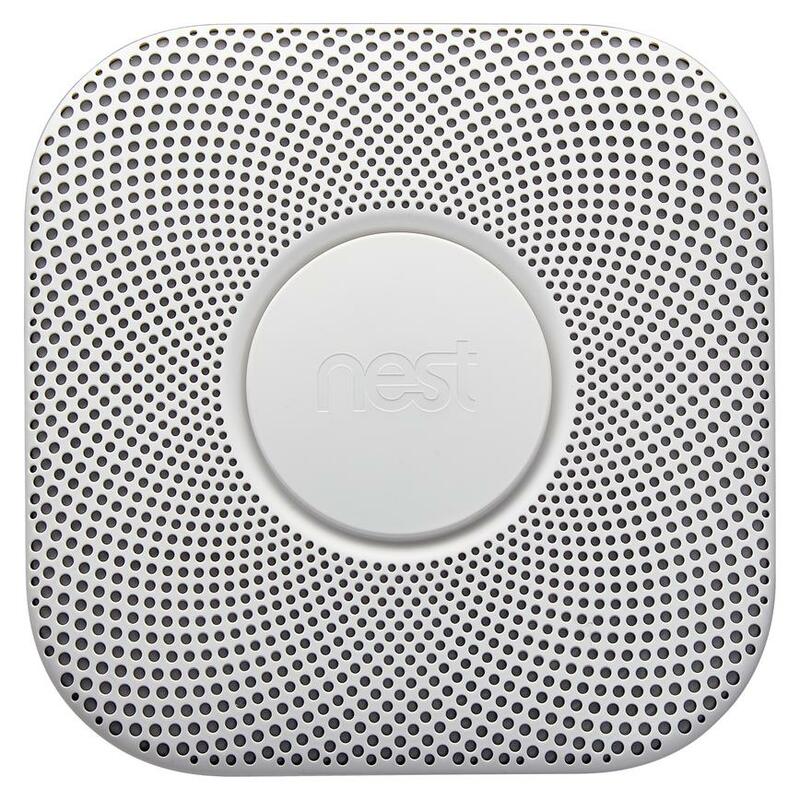 Experience the next generation of fire protection for your home with a smoke and carbon monoxide alarm by Nest. 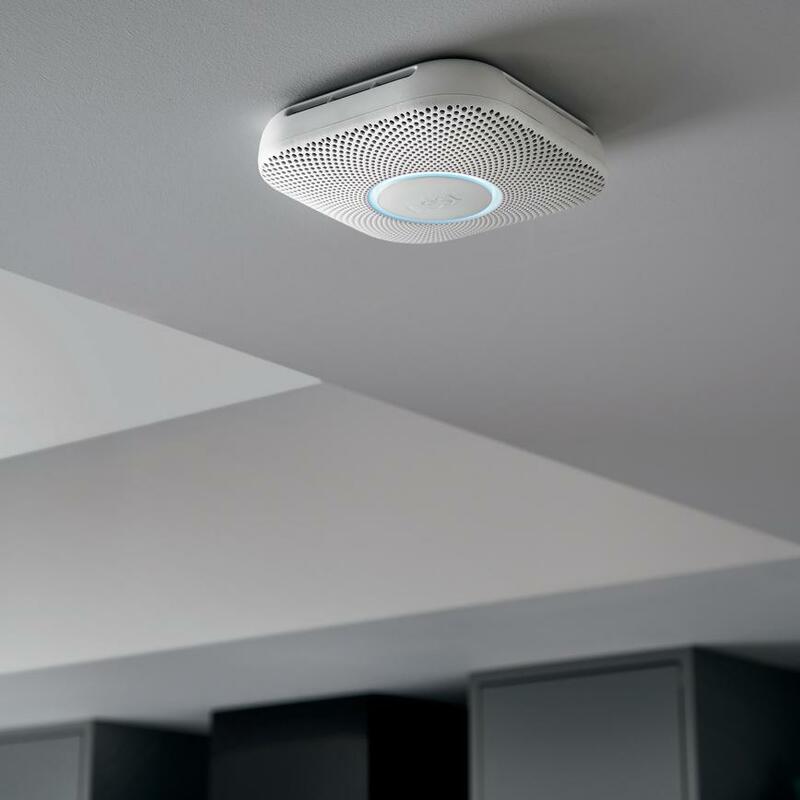 This smoke alarm has a number of intelligent features to make your home safer. 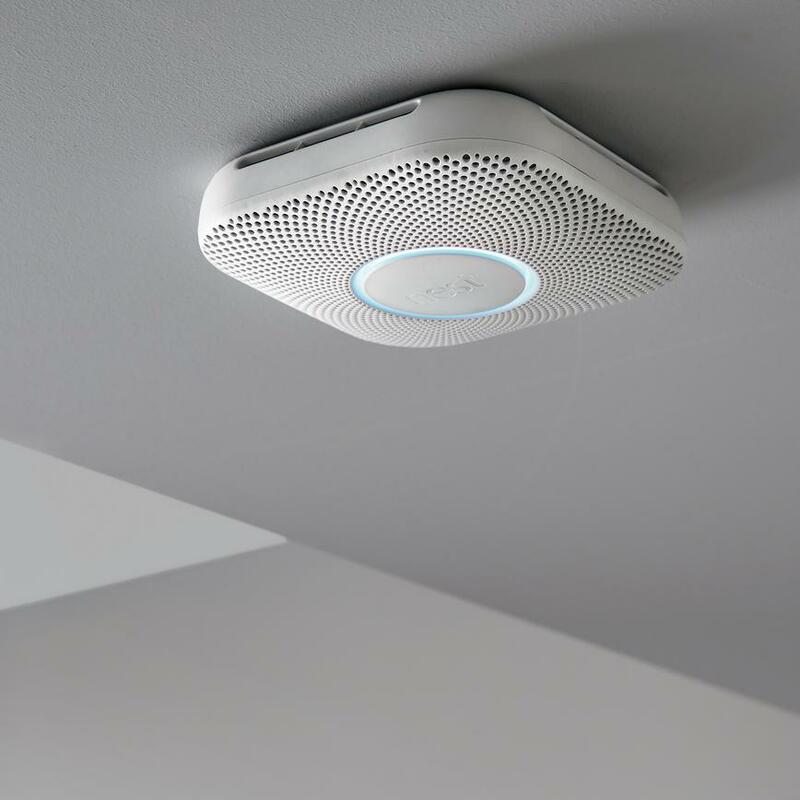 It automatically tests itself every night, is able to tell steam from smoke and has a pathlight to guide your way in the dark. 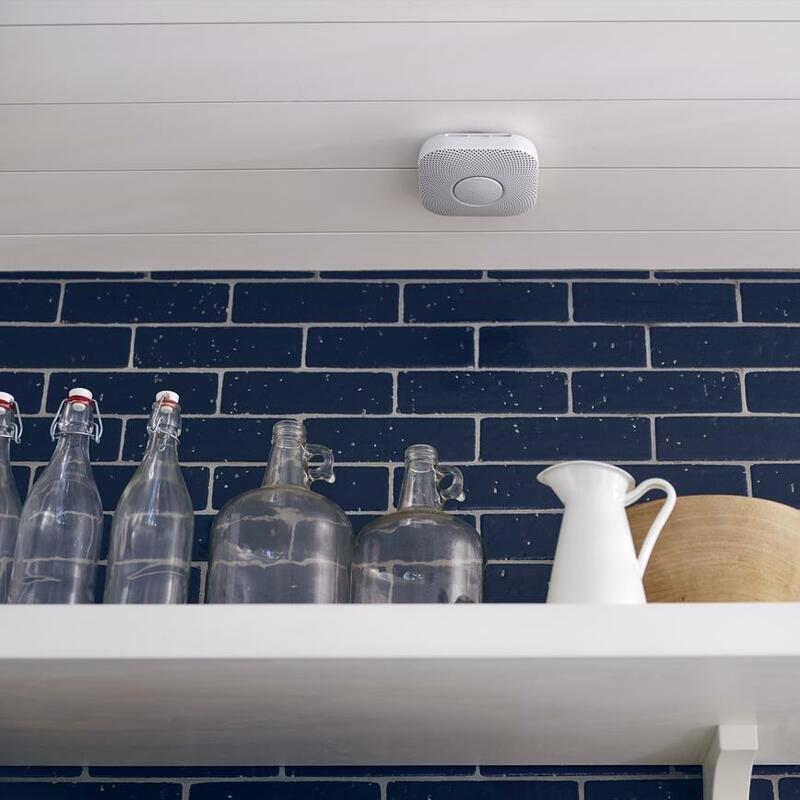 Choose between a battery powered or wired alarm to best suit your needs.